8249363 Ergebnisse - Zeige 6286261 von 6286280. Examines the responses of Canada's federal and provincial governments to the Royal Commission on Bilingualism and Biculturalism's recommendations on education. This book also examines how the dynamics of Canadian federalism shaped the implementation and development of language policy in six Canadian provinces. Whether you want to impress your friends with your London lingo, or simply to understand what the characters on EastEnders are talking about, The Little Book of Cockney Rhyming Slang is packed with everything you need. It'll be perfect when you're on the dog and bone to your best china plates, or down the rub-a-dub with your trouble and strife. There are plenty of reasons to embrace veganism - environmental, ethical, health and many more! This easy-to-digest guide, packed with practical tips on vegan living, from food and drink to clothes and shopping, will inspire you to enjoy all that's best about an ethical and animal-free lifestyle. 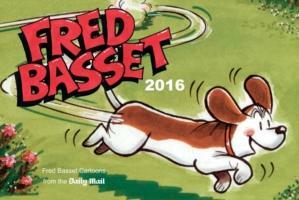 Fred's wry observations delight fans young and old...' DOGS TODAY He's a four-pawed national treasure and he's back for more hi-jinks and canine capers in a new selection of his wittiest strips from the Daily Mail. 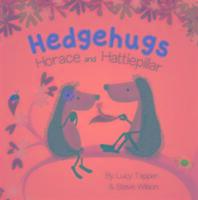 Board book edition, adapted from the popular picture book about the two hedgehog friends. 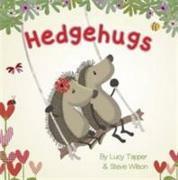 Cute board book about two hedgehogs who want to hug, but they are just too spiky! 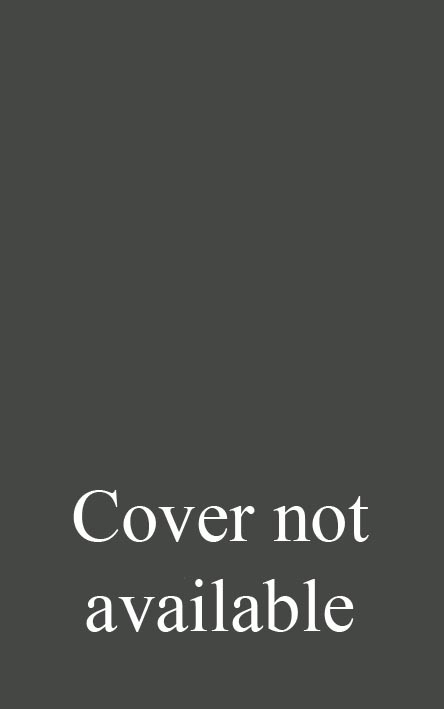 A quirky story for children with big imaginations. 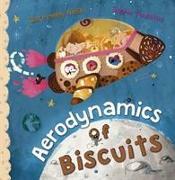 Captain McSqueaky and his crew of pirate mice are trying to fly to the moon to steal cheese, but to get there they need help from Oliver and his biscuits! An art-historical exploration of how digital art has developed in the post-war era. It examines art, technology, science and culture as fundamentally related to the development of digital art.